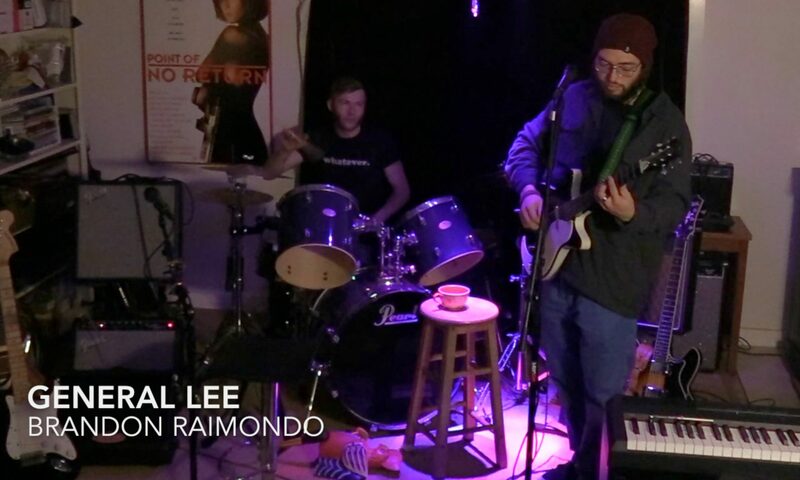 Another great original rock tune by Brandon Raimondo, from his forthcoming album! – General Lee! Featuring Eli Ingendahl on drums.